WOW! This property consists of 37 lots! 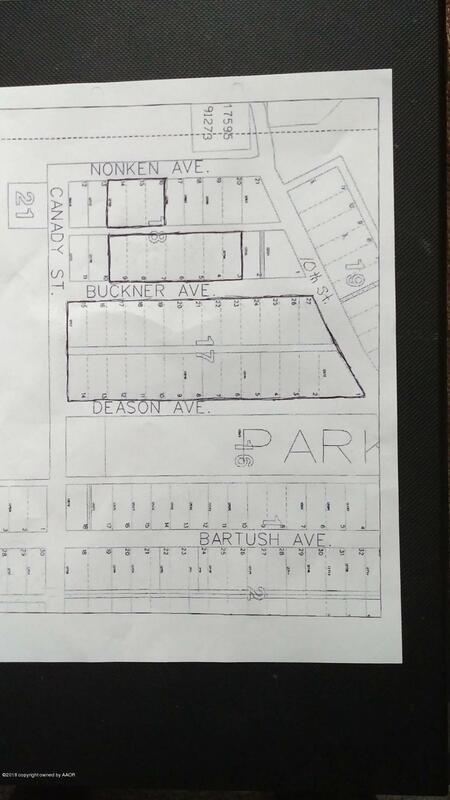 27 lots (about the same as a city block) that have been zoned for commercial use and 10 lots that are zoned for residential use. The acreage in this listing is for the house and shop area. Total acreage for this listing equals 5.211 acres. 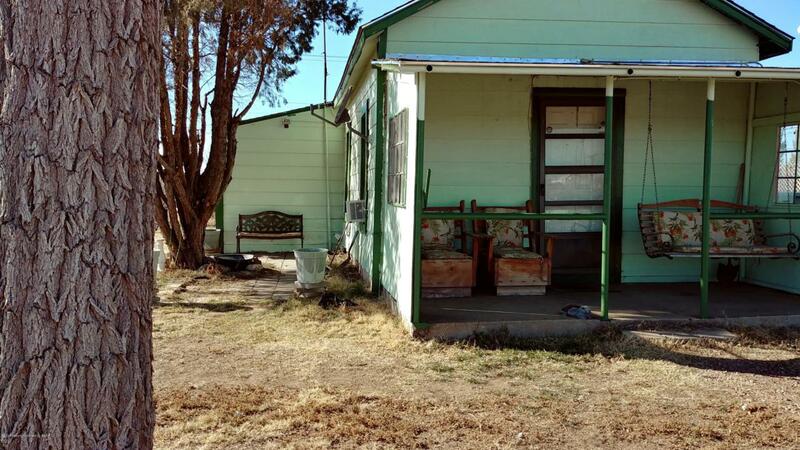 There is a 2 bedroom, 1 bath home and a huge, 1,610 sq. ft. concrete block shop on the commercial property. The home has updated plumbing and all buildings had roofs replaced in August 2018. The shop also has a bathroom and a separate office space. Seller is leaving her 24 ft round, 52 in. high above ground swimming pool with solar cover. 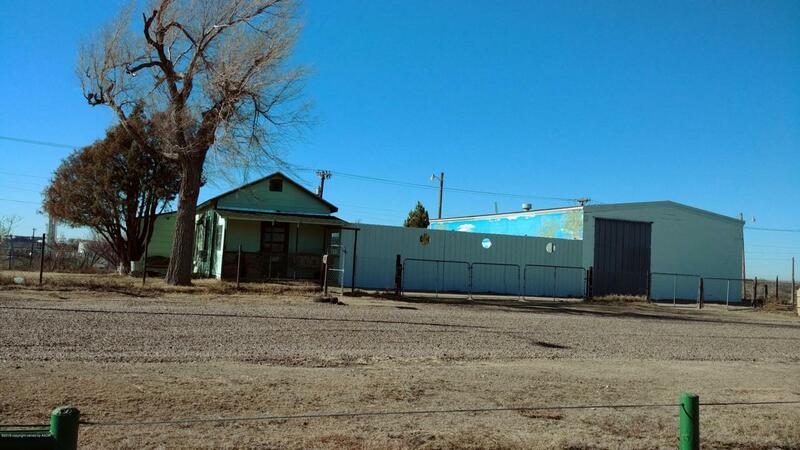 Property is located in a quiet neighborhood with a park right across the street. Don't miss out on this one! Certainly worth a look! Call me today! Common Name 817 Deason St. Listing provided courtesy of Jane Herndon of French & Co., Borger.